moreover we have signed an agreement for the support of their next three planes with EASA import from China. 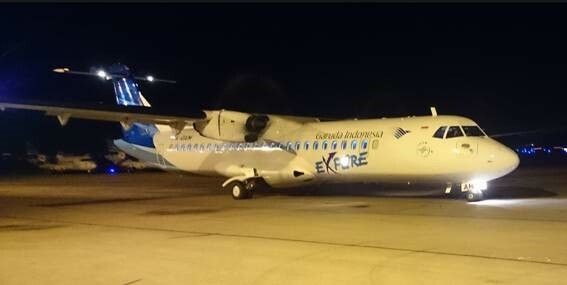 REGIO LEASE is pleased to announce that we have been contracted by the African carrier, AFRIJET, to provide CAMO support in the operation of their additional ATR72-500 MSN 829. With this new contract we are reinforcing our footprints in West Africa and our relationship with AFRIJET. Regio Lease and GVH Aerospace are pleased to announce our new business collaborative partnership signed at the International Society of Transport Aircraft Trading (ISTAT) Asia conference. This partnership combines the strength of Regio Lease and GVH Aerospace to provide a “total care” service package for our lessor customers transitioning aircraft in the Asia region. Please do not hesitate to let us know your needs. REGIO LEASE is honored to announce its presence as a Bronze Sponsor at ISTAT ASIA. Laurent Le Minh Loc (Chairman), Mickael Torreton (Project Director) as well as our representative for South-East Asia, Derek Meikle, will be pleased to see you there for your Aircraft transition, asset inspection, and all CAMO activities. REGIO LEASE is delighted to announce that a very elaborate project undertaken for Aigle Azur has been successfully completed. 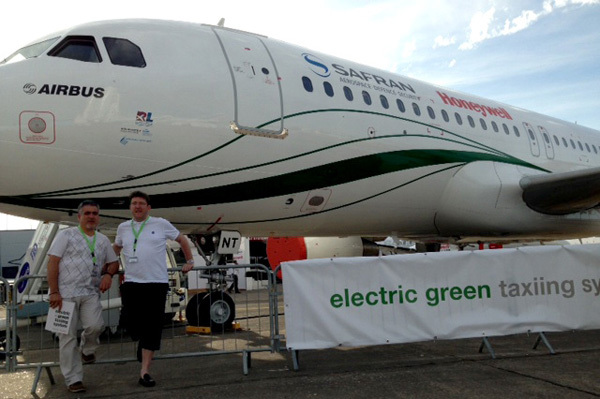 The Airline entrusted us to perform it's first introduction in their fleet and performed the delivery support. 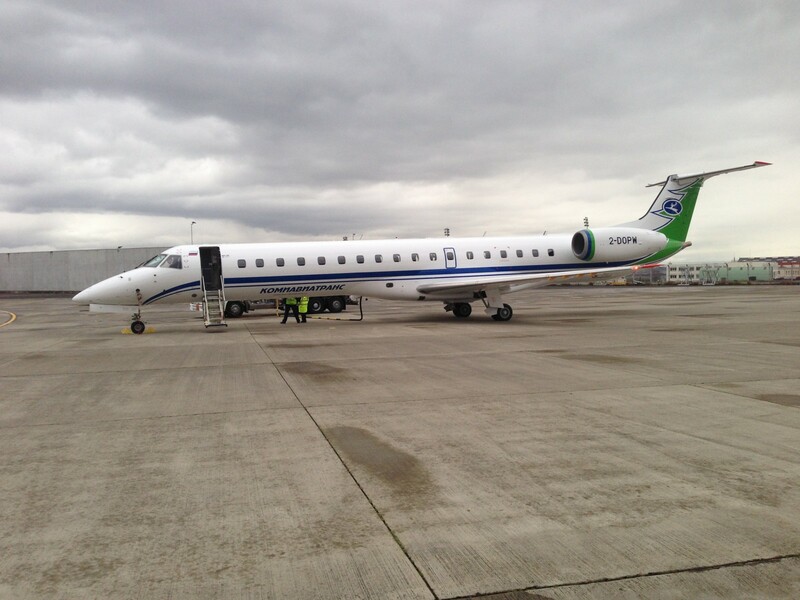 We organised a ferry flight to from Tarmac facility to Aigle Azur main base which is Orly Airport. REGIO LEASE is delighted to announce that a very elaborate project undertaken for Air Caraïbes Atlantique has been successfully completed. Last November, the Airline entrusted us to perform a transition for an A330-223 from a previous operator, and endorse the aircraft under our CAMO for the transition period. 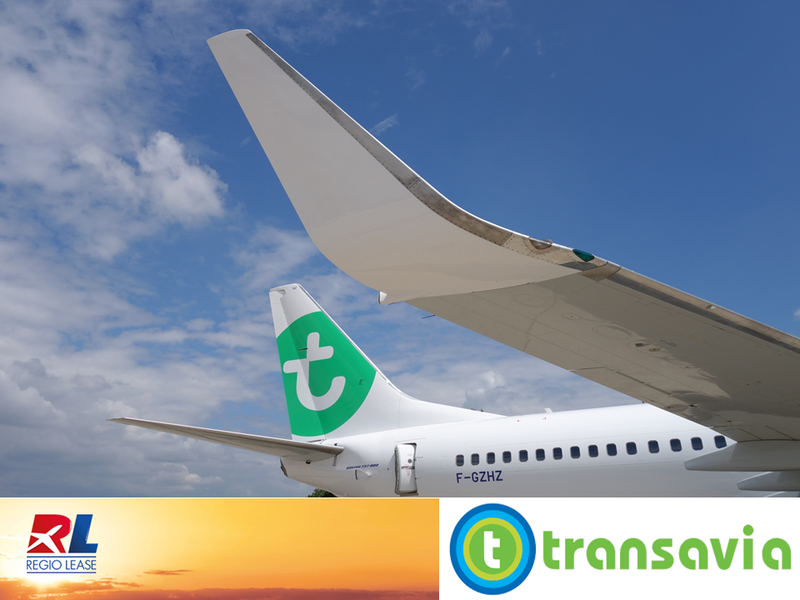 We organised a ferry flight to an MRO facility, managed the aircraft modifications to meet the next operator’s customised standards and obtained a French registration as well as a CofA for the aircraft, which is now officially part of the Air Caraïbes Atlantique current fleet. Always true to our mission to expand our services internationally, Regio Lease would like to announce the opening of a new office in Vietnam, managed by Mr. Derek Meikle. With a widening market in the aviation industry in Asia, we are confident that our new office will allow Regio Lease's international presence to expand more readily into this region, and provide opportunities for new partnerships. REGIO LEASE is pleased to announce that we have just been certified ISO 9001 / EN 9100, and the certificates can be found on our home page. After two years of hard work in order to complete the certification process, we thank those who have actively led this project as well as all personnel who participated directly or indirectly. The ISO 9001 standard refers to the implementation of a quality management system in order to continually improve the satisfaction of our customers and provide consistent services. The EN 9100 standard is a European standard equivalent to AS 9100 (US) and JISQ 9100 (Asia) that specifies additional requirements of ISO 9001 for aerospace (30% more requirements). This certification answers to our goal to be able to provide a recognized international dimension to our activities. This year, the ISTAT Europe Conference will be held in Barcelona, Spain from September 25th to 27th. Regio Lease will be there and we hope to see you! Connect with us: Cécile for Advizair, Mickaël for the transition and registration process, Anas, and Laurent for all services. Regio Lease can be your single contact for all services needed for an asset transition from the present operator to the next one. We are also excited to present our new dynamic computational tool, ADVIZAIR, designed to help you make critical decisions concerning your asset or lease, and determine accurate Maintenance Reserve rates. 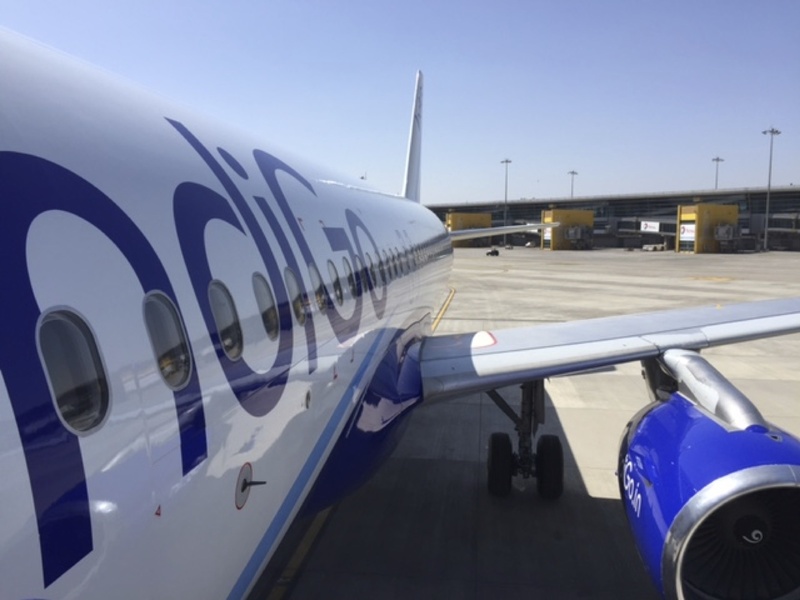 REGIO LEASE is pleased to announce that recently our team successfully delivered for VEB Leasing an A321-214 to the new Chinese start up called Hongtu Airlines, for Macquarie a B737-700 aircraft to the JetAirfly Tui Group in Belgium, and A320-214 to IndiGo in India, as well as for Nordic Aviation Capital an ATR-72-600 to Garuda Indonesia in Indonesia. A320 MSN 1920 & B737 NG MSN 30668 for Macquarie Air Finance. ATR 72-212A(600) MSN 1242 for Nordic Aviation Capital. REGIO LEASE, is pleased to announce that its new CAMO certification approval extended to B777 series and B747 series. 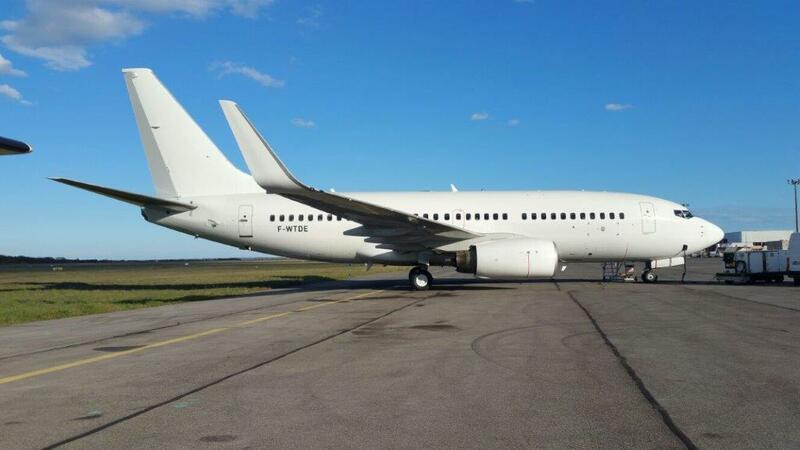 REGIO LEASE, is pleased to announce that it has successfully provided support for the transition and delivery process for an A319-131, MSN 2281 owned by ICBC Leasing, which arrived to the African Low-cost carrier "FASTJET" mid- September. Regio Lease proposed cost efficienct registration solution to achieved the EASA import/export in the best possible condition . REGIO LEASE, is pleased to announce its participation in the most prestigious aerospace event of the year. REGIO LEASE, provides tailored services such as aircraft recovery or repossession, aircraft valuation, aircraft import/export, airline start-up, as well as aircraft phase-in. Come visit us at stand located at Hall 4 - Alley D – Booth 134 and we will be pleased to show you in more detail our range of services. On a smart, flexible and secure platform. 1 - Regio Lease latest news with Macquarie Air Finance for an EASA ARC import to LBA (for Air Berlin Operation) and an ARC for French Export (For Korean operator Jeju Air). REGIO LEASE, is pleased to announce its last EASA ARC import to LBA for two 2002 vintage A320-214's . In cooperation with German Authorities, and an ARC for export with French Authorities on one B737 NG, Regio Lease has successfully performed the review and issued the ARC’s certificates within a competitive time frame. Please get in touch to find out more about ARC import/export solutions. 2 - Regio Lease latest news with Air Berlin for an ARC Renewal. REGIO LEASE, is pleased to announce its last ARC renewal for Air Berlin for one B737-800 vintage 2001. In cooperation with German Authorities, Regio Lease has successfully performed the renewal of the ARC certificate within a competitive time frame. Please get in touch to find out more about ARC import/export solutions. 3 - Regio Lease latest news with Dragon Aviation Leasing for a successful redelivery from French company "Aigle Azur" and a delivery to Turkish company "Freebird". REGIO LEASE, is pleased to announce its last redelivery and delivery process to next operator. Supporting a world-leading lessor, Regio Lease successfully completed a back-to-back process for an Airbus A320. With this new project, REGIO LEASE confirms its asset transition process experience offering an attractive and cost-efficient solution for lessors and their customers. A320 MSN 1769, 1852 & B737 NG MSN 35071 for Macquarie Air Finance. B737NG MSN 30878 for Air Berlin. REGIO LEASE, is pleased to announce that it has officially recognized CAMO Approval (2-REG.39.12) by 2-REG, the Channel Islands Aircraft Registry. 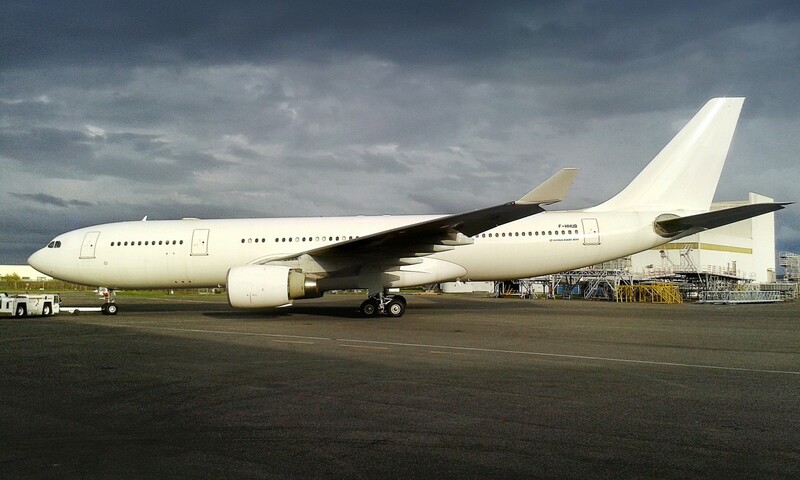 This comes after its first registration with 2-REG in February 2015 for an EMB145-LR and two A340. Regio Lease will now be able to offer its customers innovative, flexible and efficient solutions for temporary aircraft registrations during any transition process. Regio Lease with The Channel Islands Aircraft Registry (2-REG). REGIO LEASE, is pleased to announce its first registration with The Channel Islands Aircraft Registry (2-REG). During the asset transition process for an EMB145-LR managed by Regio Lease, 2-REG was selected for their reactivity to support us with a temporary registration. The Aircraft was on the register during the maintenance check, and exported to a final Registry for its commercial operation. With this additional Registry solution REGIO LEASE reinforces its asset transition processes with a new attractive and cost efficient solution for lessors and their customers. REGIO LEASE has once more participated in the inauguration of a French Airline company, La Compagnie. We brought innovative solutions to the table and worked alongside our principal partners: AD Software, Aero Cabin & Aero Tec. REGIO LEASE has already collaborated with diverse airline companies in their startup project. We have also acquired a solid experience in the management of adapted and complex projects with big industrial partners. REGIO LEASE offered La Compagnie technical support as well as assistance in the search for the first aircraft of their fleet, then in its integration. The REGIO LEASE teams will now ensure the airworthiness management for La Compagnie's fleet. REGIO LEASE will also participate in the arrival of a second aircraft, expected later this year. REGIO LEASE is pleased to announce the release of our new up and running website, with a new presentation layout, modern design and revised sections, for a quicker and clearer overview of our company. Please feel free to visit our website and contact us with your needs. There is something stirring in the air... besides Christmas! 2013 was a milestone for Regio Lease ... our 10th year in business, and running strong! Happy New Year 2014 to you and yours! 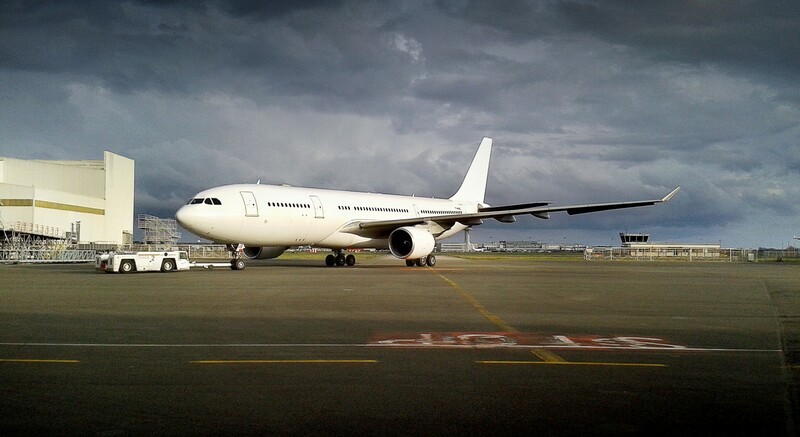 Regio Lease is pleased to announce that we have been appointed by Air Côte d’Ivoire (much reputable African carrier, see www.aircotedivoire.com ) as key partner to search on the market an adequate and relevant A319 for dry lease, and as well to negotiate together with the airline the terms and conditions of the LOI (Letter of Intent) and of the Lease Agreement, with the selected lessor. This new project between Air Côte d’Ivoire and Regio Lease, beyond the initial classic services (CAMO, prebuy, deliveries and redeliveries) provided by Regio Lease, evidences the mutual trust built between our companies. 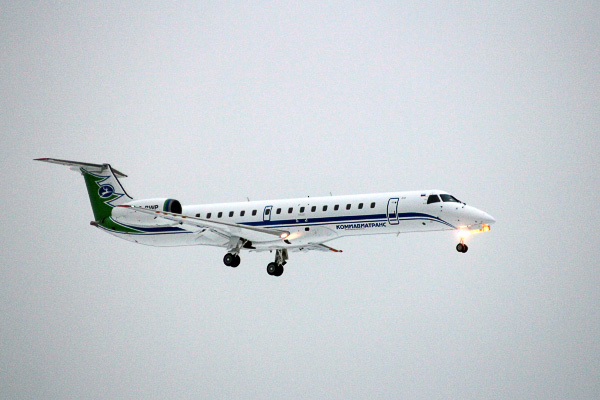 To this regard, Air Côte d’Ivoire also required Regio Lease to act as advisor in the lease of some turboprops aircraft to be introduced soon in the airline’s fleet. Regio Lease would like to announce the development of a new service dedicated to Aviation Asset Management and to Aircraft Leasing Consulting. the first axis addresses the needs of aircraft owners, lessors, financiers and lenders. Its focus is a complete and integrated solution to manage aviation assets: lease management, technical monitoring and surveillance, repossessions, remarketing, valuations, etc. For the airline: sourcing aircraft on the market, issuing RFP’s to the lessor/owner community, cooperating fully with the lessee’s team to negotiate LOI’s and dry lease agreements in their best interest. This being a complement to existing Regio Lease activities, mainly based on technical support and expertise. For the lessor: helping to develop the operating lease process, providing documentation as needed for technical and maintenance reserves, and offering guidance with terms and clauses in the lease agreement. Regio Lease also has solid experience in valuing, purchasing and selling assets for the owner/lender. To ensure the development of this new activity, Regio Lease has hired Mr Stephane Depeyre, as SVP, Business Development. For more than 15 years Mr Depeyre has been acting either as lessee or as lessor in the aircraft leasing industry. 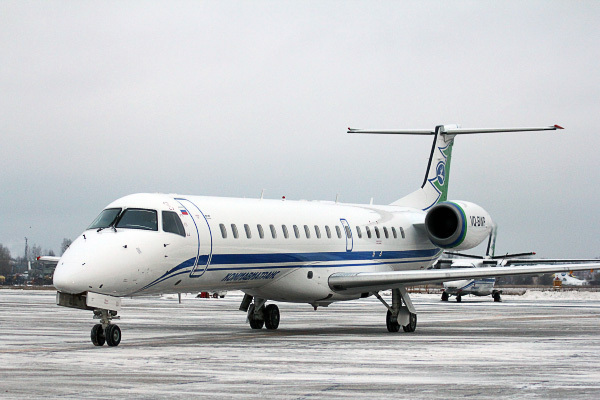 He has closed about 180 aircraft transactions (including 130 lease agreements) and has also recently led some RFP’s issued for airlines to source an A320, and negotiated the lease terms on their behalf. He has a strong network within the airline and aircraft lessors/owners industry, in direct correlation with his high level of work ethic and performance, particularly within the last several years. We are confident that with Mr Depeyre’s help, Regio Lease will be providing a high standard of services in the Asset Management and Aircraft Leasing world, and will begin the successful development of this exciting new challenge. Regio Lease is proud to unveil its new logo, which marks a step in the evolution of our company. In emphasizing the acronym ''RL'' at the expense of the full company name, Regio Lease, we would like to cease the confusion as to our real (aeronautical) activity. AIRBUS request to REGIO LEASE, an A321 lease return support. "Laurent LE MINH LOC, C.E.O of REGIO LEASE, is happy to have AIRBUS as customer, for the end of this year 2012, that confirm we are recognized of our know how on the delivery/re-delivery process"
AVICO entrusts REGIO LEASE to perform delivery support, IOM Transition and ARC EASA Import for it's A320 MSN 211, Lease to AVION EXPRESS. REGIO LEASE successfully upgraded its EASA Certified CAMO Part M Subpart I.
Regio Lease contracted by Leasing Company to support the French Overseas Registration process.